You can never be so far away from God that He can’t hear you, reach you and rescue you. Looking at the life of Moses we learn to pray beyond ourselves. Praying beyond yourself takes love, persistence and Christ-mindedness. When we’ve blown it seems to be the time we’re least likely to pray. But prayer is the only place you’ll find forgiveness, restoration and healing. 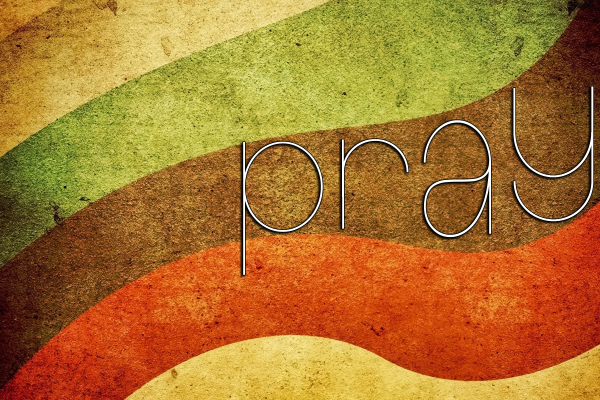 Follow us through King David’s process of restoration through prayer in Psalm 51. Prayer is communication with God driven by love for God. Praying for relationship isn’t about asking God for a husband or wife, but about the way God uses prayer to deepen your relationship with Him.